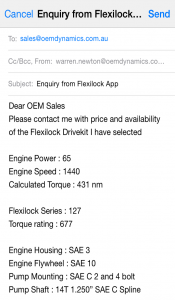 The FLEXILOCK App is design for customer selection of our most common FLEXILOCK Drive kits. 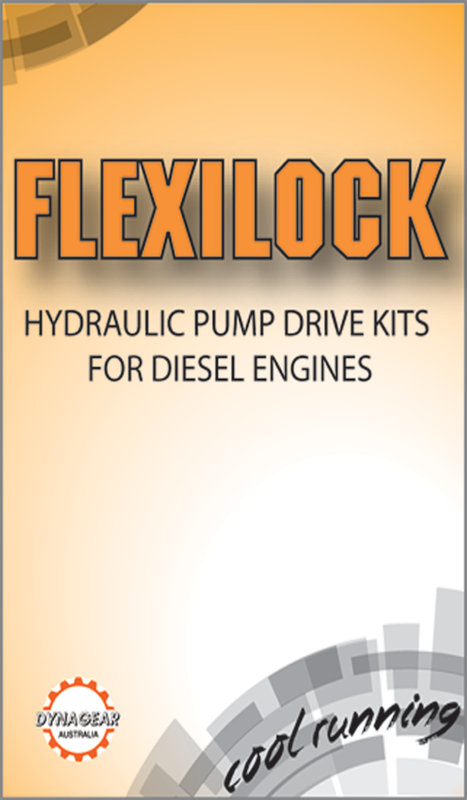 With over 300 combinations available in our standard range of direct hydraulic pump drive kits for diesel engines. 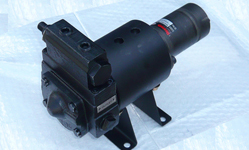 The application versatility of our system is unique, covering SAE & DIN configurations. 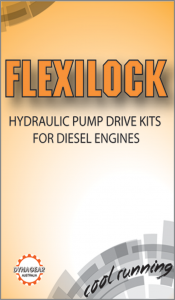 Using a FLEXILOCK kit permits the customer to make a reliable pre-engineered connection between the engine and hydraulic pump without the necessity of designing a special adaptation. 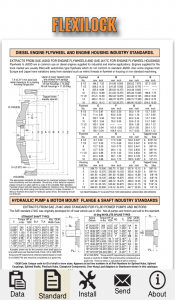 Just download the app to your favourite Apple device. 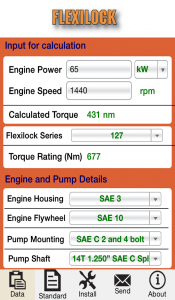 Enter the Engine Power and Engine Speed. The app will calculate the torque and select a Flexilock Series to suit your application. The Kit number you need is automatically generated. 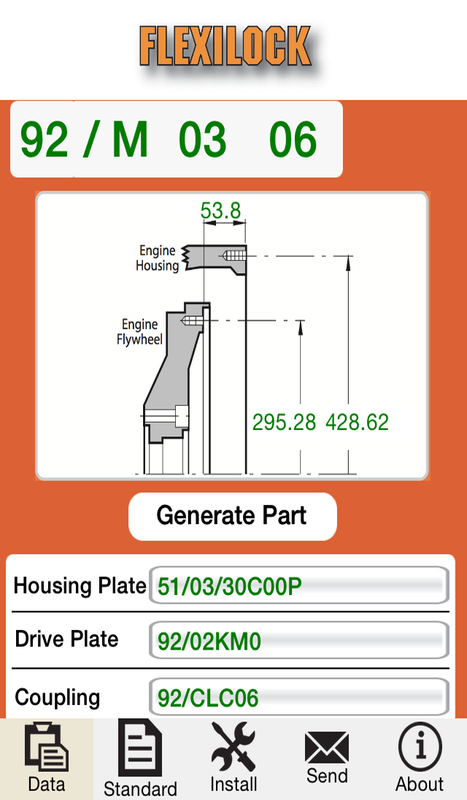 Click on the Generate Part button for all the major part to be displayed – great for ordering replacement or spare parts. 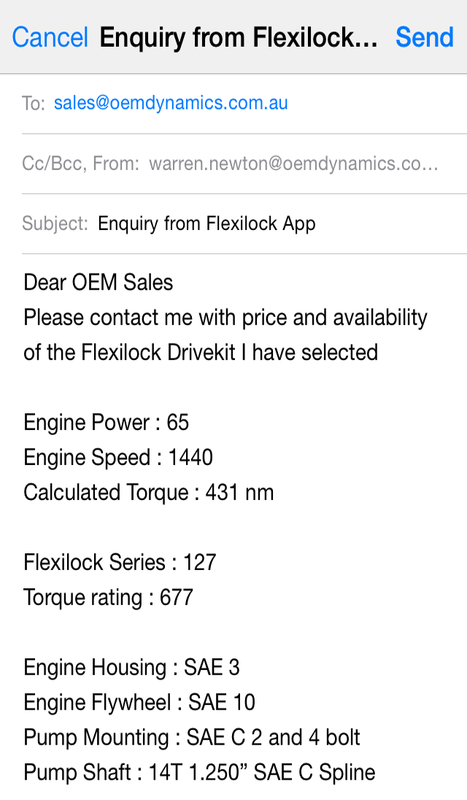 To obtain pricing and delivery click on the “Send” icon and an email will be generated with all your selection data, the drive kit number and the part list configured ready to send to our sales team. 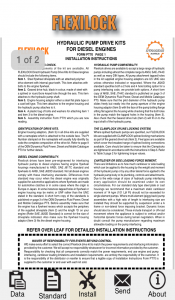 You can change the details in the mail or add more information. 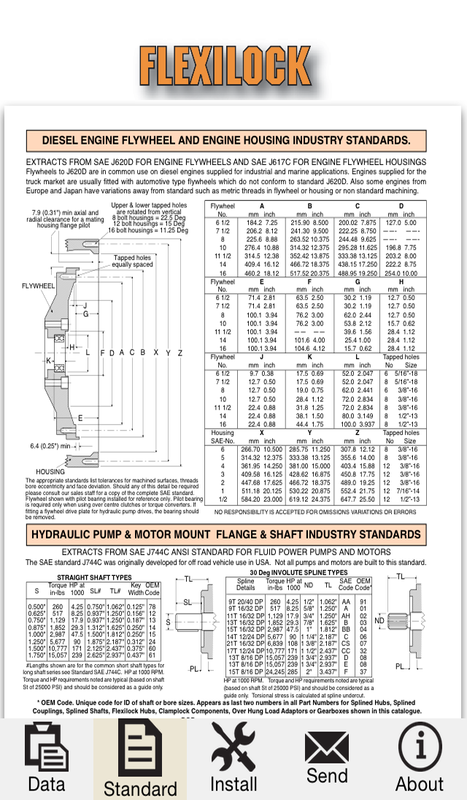 If you are having trouble identifying your engine or pump click on the “Standards” button for a dimensional drawing of Engine housings, flywheels, hydraulic pump mount and shaft. 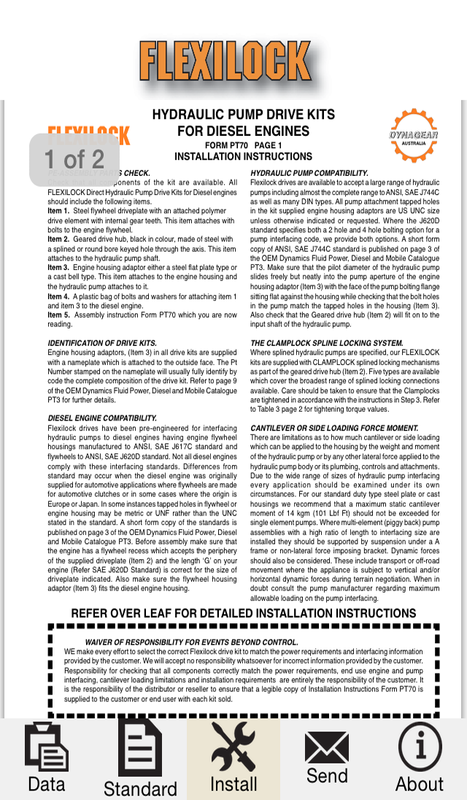 We have also included the installation instructions which can be viewed by pressing the “Install” icon. 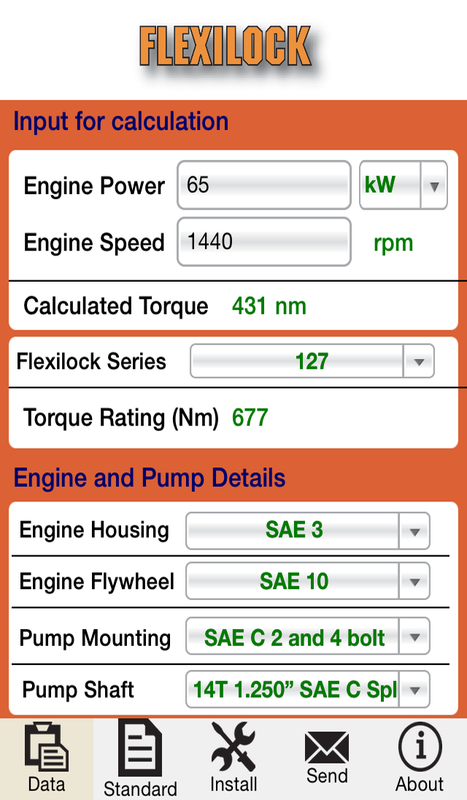 If your engine and pump combination is not available as a standard kit in the app just enter as much information as possible and press on the “Send” icon. 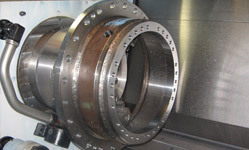 An email will be generated with all your selection data. 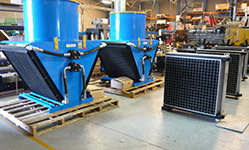 Send this information off to our sales team and they will contact you with possible solutions.